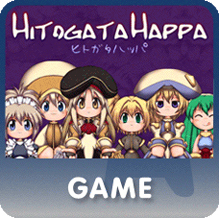 Hitogata Happa was delisted no later than October 27th, 2015 and is one of many delisted titles from the studio formerly known as Sony Online Entertainment. It was part of the Gundemonium Collection that included Gundemonium Recollection, GundeadliGne and Hitogata Happa. 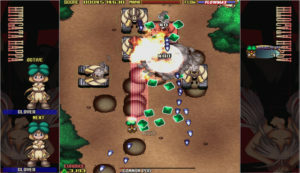 The third game in the Gundemonium trilogy, but the events in its storyline take place before the previous games. 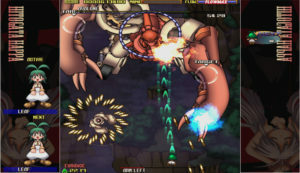 It has chaotic bullet-hell shoot-’em-up gameplay similar to that of the first two games, but it’s also wildly different. 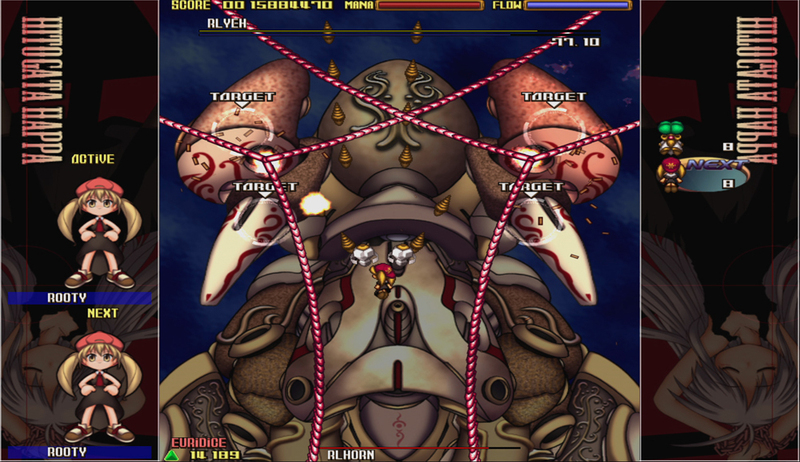 The action is now scrolling vertically, and you’ll be taking control of an array of deadly self-destructive flying dolls. Each one has its own game-changing abilities. 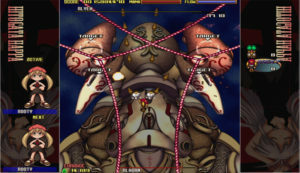 You’ll have to decide which to use, when they’ll fight on, and when it’s time for them to make the ultimate crash-and-burn sacrifice.